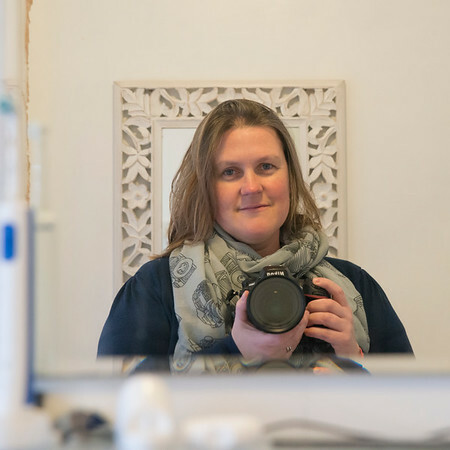 Heidi is a commercial and social photographer and cinematographer in Somerset and North Somerset. A professional photographer since 1997, formerly serving in the Royal Air Force, Heidi has been fortunate enough to have had fantastic opportunities photographing a wide variety of subjects across the world from aircraft to royalty, sporting events to military operations. Now a "civvy" and living at home in Somerset, she is just as happy creating keepsake portraits of children, grown-ups and animals as she is producing corporate and commercial imagery, public relations images, event photography and landscapes, as well as being a Google Trusted Independant Photographer, producing Google Maps Streetview for Business virtual tours. Heidi also has extensive experience in video, both filming and editing, and also photographic and video training. Whatever your photographic requirements please get in touch to discuss what you need. Heidi's unusual and varied photographic background means that she can easily adapt to (almost!) and photographic situation. Please get in touch with an email via the "Contact Heidi" menu link. 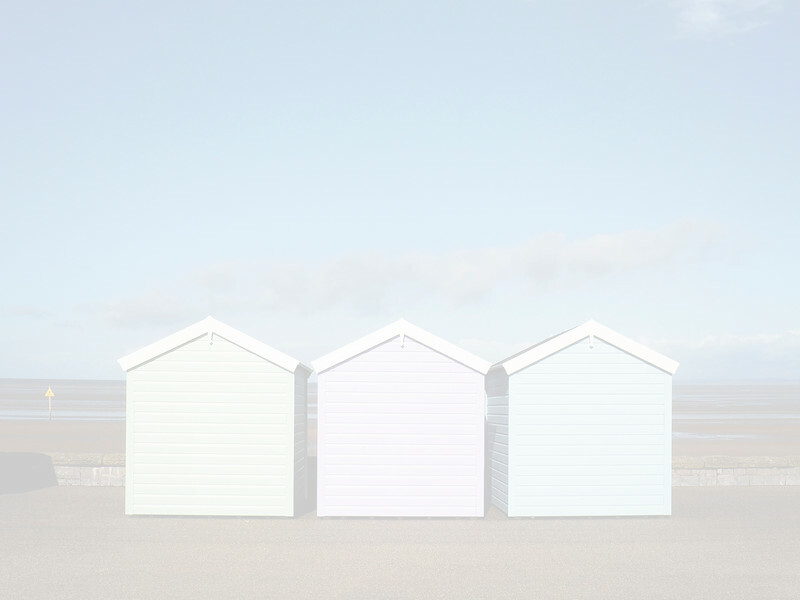 Please feel free to browse Heidis portfolios, where you can purchase prints and stock images from some of the galleries.